Whenever I go to bed, I wish that today no one should call or message me while I fell asleep. However, the truth is every time someone breaks my peace and disturbs me. 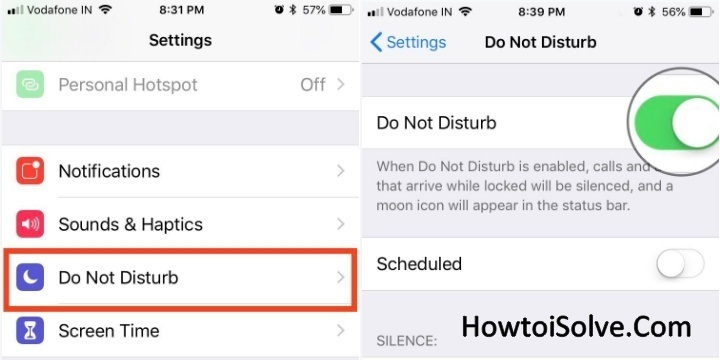 Unfortunately, I can’t have Do Not Disturb mode in bedtime in iOS 11, but yes now after updating to iOS 12, I can enable Do Not Disturb Bedtime mode also called Digital Health tool in iOS 12 and sleep peacefully. 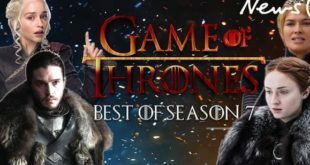 Apple has introduced Bedtime Mode in the DND list. This will make your device dim, and every single notification will stay away from you. Besides this, if you want to use iPhone after enabling DND in Bedtime, yes it is possible. Read your favorite stories online in total harmony. 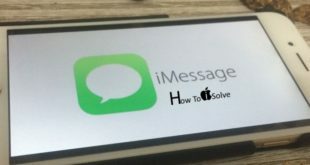 Same steps the user can apply for iPhone XS, iPhone XS Max, and iPhone XR. Step 1: Go to the “Settings” App on your iOS device. Step 3: Toggle on “Do Not Disturb” mode. Step 4: Turn on “Scheduled” option. Step 5: when you switch on the Scheduled option under that, you have to set the time with the time picker. Step 6: Now Turn “Bedtime Mode.” ON/Green toggle. 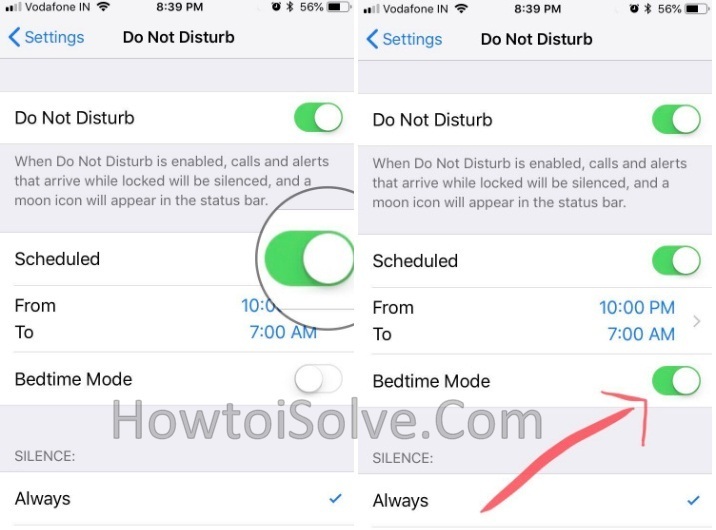 From now the iPhone will automatically enable bedtime mode, and you won’t receive any notifications within the time range you have selected and fell asleep in harmony. Step 1: Open up Settings App look like a gear icon on your iPhone. Step 3: Turn the “Bedtime Mode” Off/Gray. I have found my way to sleep quietly without bothering about the alerts and notifications with the all-new iOS 12. I would suggest you go for this remarkable feature and have a great and peaceful night.